Experience the comfort of automatic delivery, expert installations, and reliable, dependable service. 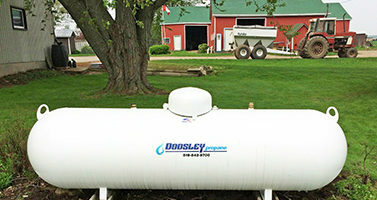 Dodsley Propane develops personal relationships with the local agricultural community. We provide prompt, dependable service to keep your forklifts running, your appliances cooking, and your employees warm. 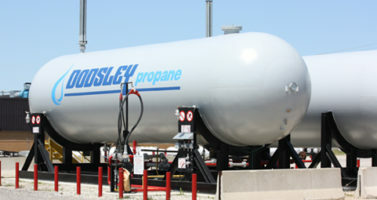 Dodsley Propane recommends Prax Air for your industrial gases. 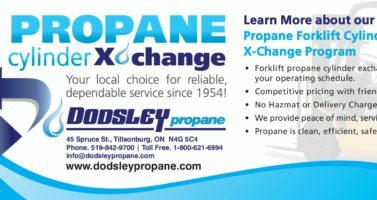 Visit the Prax Air Depot at our Tillsonburg location. 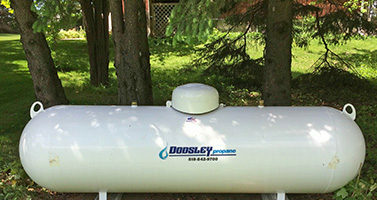 Dodsley Propane offers a wide selection of Broil King and Weber BBQ’s to suit everyone’s budget. Visit our showroom! 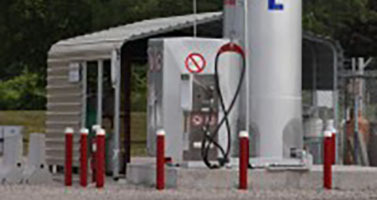 All propane cylinders must be inspected and re-qualified every 10 years in order to be re-filled. There are no exceptions!